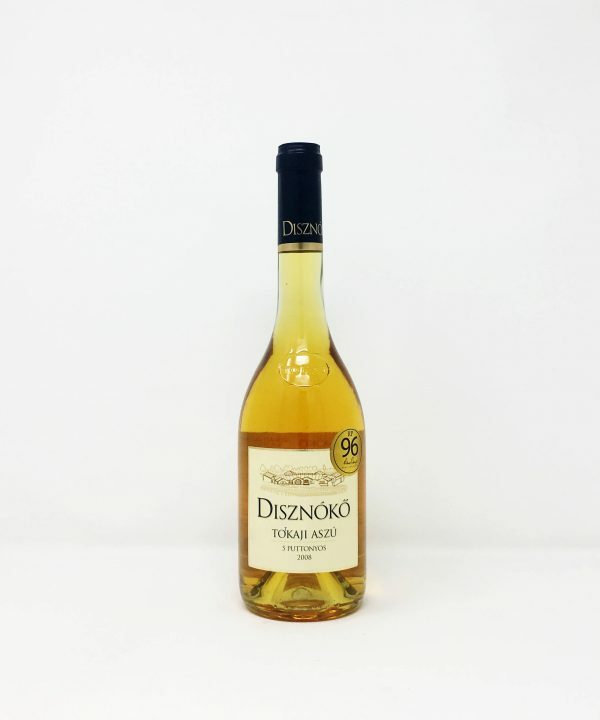 Disznoko,Tokaji Aszu,5 puttonyos - Wicklow Wine Co.
Golden to deep amber depending on its age. 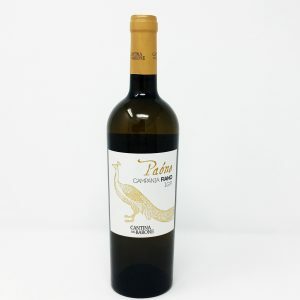 When young, the nose bursts with intensity: fresh fruits (very often apricot) and citrus aromas. Over 10 years old, the wine gains even greater aromatic complexity filled with dried fruits, spicy and honey notes. A display of the vintage character in flavours. 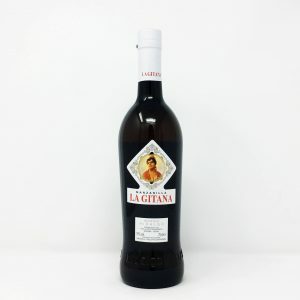 A beautiful balance between vivacious acidity and sweetness. The Disznóko Tokaji Aszú 5 puttonyos tastes fresh, long and is always superbly complex and focused. Amazing length, often with a spicy finish. Spirited! With the vivacious acidity balancing the sweetness, Disznókő Tokaji Aszú 5 puttonyos can be enjoyed alone, but also with a wide range of dishes. Chilled, as a refreshing aperitif. On its own, instead of dessert, at the end of the meal. 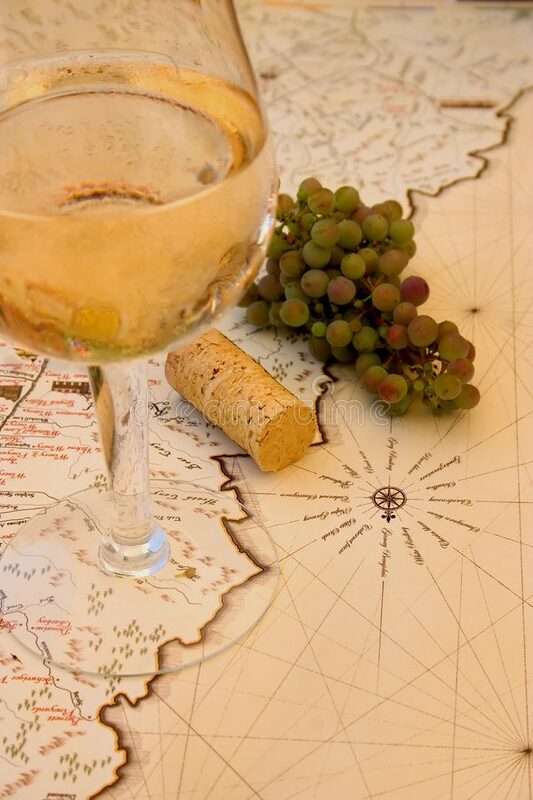 Sunday morning wine – savouring during cooking and tasting along the way with the various ingredients and at different stages – and when we sit down to feast. – Aperitif: served with canapés. Accompanying pâtés, foie gras. – Main: poultry, white meat with creamy sauces. Mushroom or seafood risotto . East Asian, slightly spicy dishes such as Thai green curry chicken. Dim sum. – Cheese: younger and not too salty blue cheese. – Dessert: simply with some fruits (apricot, pears or fruit salads) or with a fruit-based dessert (e.g. apricot tart, fruit cake, mandarin sorbet). 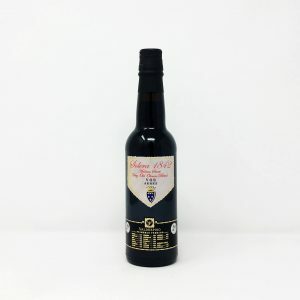 Ready to drink but with an important ageing potential (for 20 years or more). To enjoy the finest nuances, Disznóko Tokaji Aszú 5 puttonyos is best served cool (11-13°C). After opening, it retains its freshness for at least a week in the fridge.